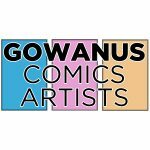 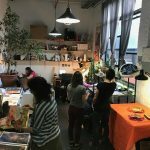 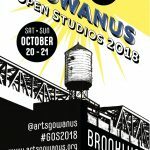 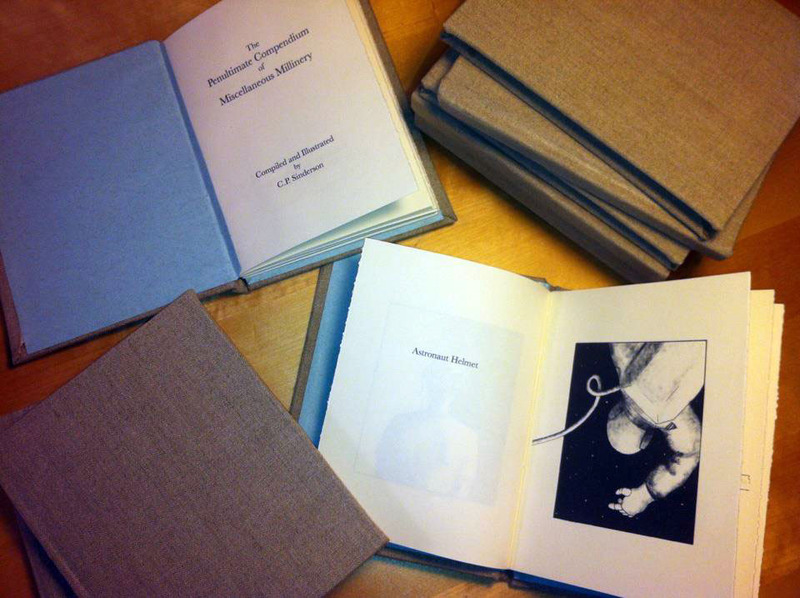 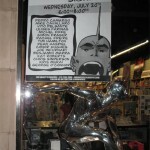 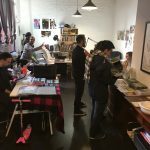 Thank you to everyone that came by the Gowanus Comics Artists studio during this year’s Gowanus Open Studios. 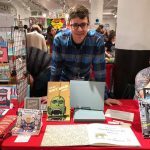 It was great to meet so many people. 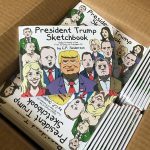 I’ve officially sold out of the first printing of my President Trump Sketchbook!